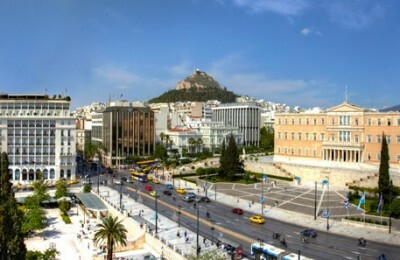 Average room rates in hotels in Athens, Greece, were 2.7 percent higher in the first five months of the year and reached 77 euros from 74.97 euros in 2013, according to the president of the Athens-Attica & Argosaronic Hotel Association, Alexandros Vassilikos. 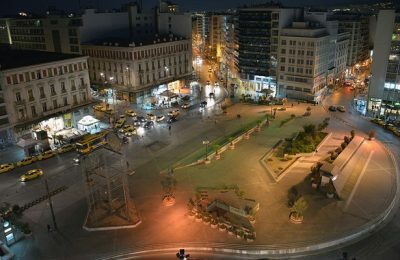 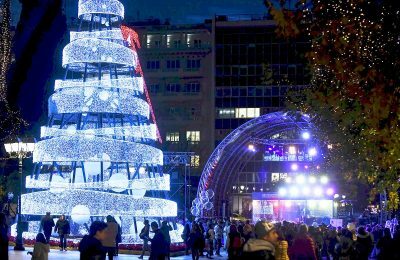 Okra, a Dutch architectural firm, has won the “Re-think Athens” European architectural competition with a plan to radically transform the Greek capital by pedestrianising Panepistimiou Street in central Athens. 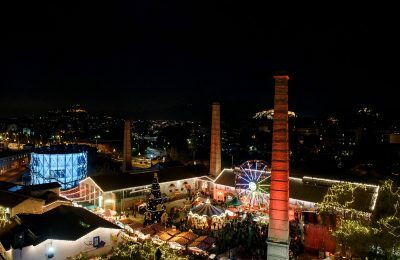 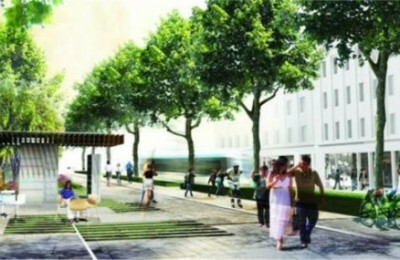 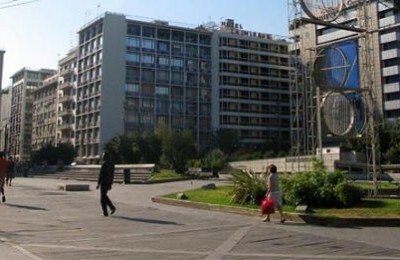 On 27 February 2013, the winner of the European architectural competition “Rethink Athens” will be announced. 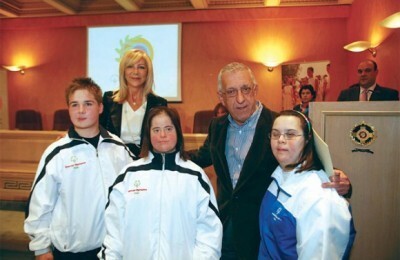 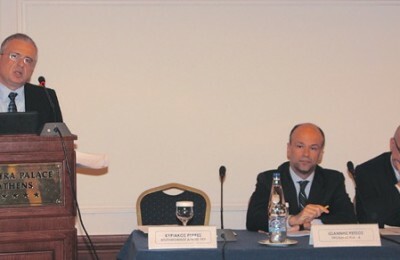 The competition launched 21 May 21 2012. 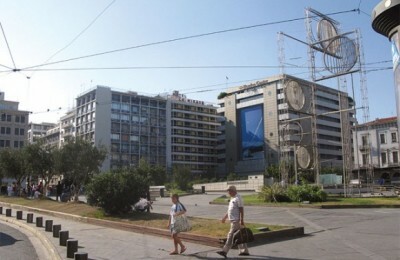 The former La Mirage hotel that overlooks Omonia Square is to be converted into a student hall of residence, according to a recently announced joint initiative by the Environment Ministry, the City of Athens and the Hellenic Air Force pension fund that owns the premises. 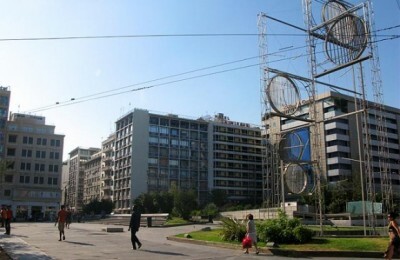 The Research Institute for Tourism (ITEP) recently presented its latest study on the ghettoization of part of the historic center of Athens and its consequences on the economic life of the city during an event organized by the Hellenic Chamber of Hotels. 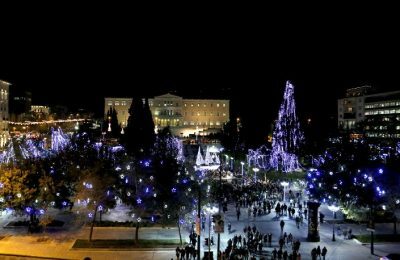 Athens Mayor George Kaminis held a meeting last month with Culture and Tourism Minister Pavlos Geroulanos at City Hall and discussed opportunities for the development of tourism in the Greek capital, according to a press release issued by the ministry. 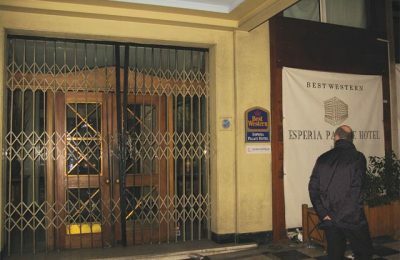 Centrally located hotel Classical Acropol on Omonia Square was recently closed down due to Greece’s economic crisis, according to an announcement of the Daskalantonakis Group in late January. 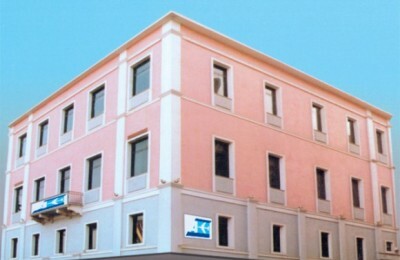 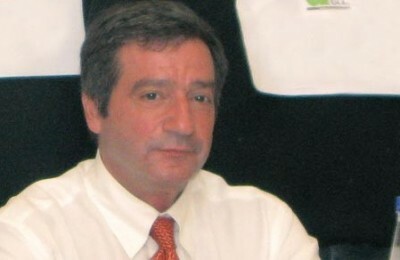 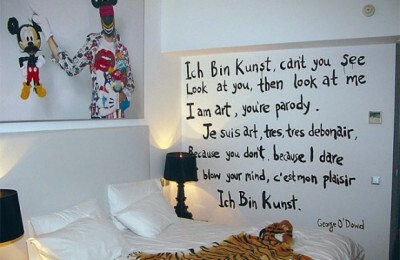 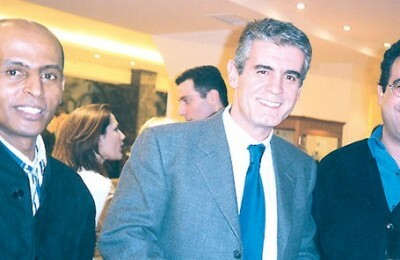 The group controls the Grecotel chain of hotels. 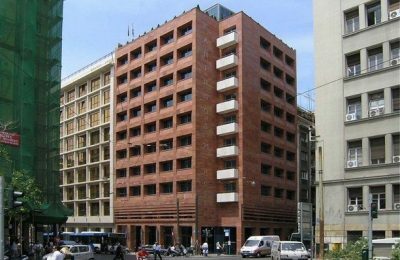 Classical 2FashionHouseHotel, located on 2 Pireos street on Omonia Square, recently had its grand opening in the presence of celebrities and representatives of the Greek fashion industry.